Mahakala omnogovae is coming on 10th number in our top 10 smallest prehistoric animals. the large length of this dinosaurs is 72 cm (28.5 in). Also, the size of Mahakala omnogovae is very small. the weight of Mahakala omnogovae is 1.7lb / 0.76kg. Mahakala omnogovae was carnivorous dinosaurs. Mahakala omnogovar was lived on earth nearly 63 to 87 million years ago. Mahakala omnogovae fossils found in Djadokhta Formation of Ömnögovi, Mongolia. Rahonavis ostromi is coming on 9th number in our top 10 smallest prehistoric animals. This dinosaur also called Cloud Bird. Rahonavis ostromi was lived on earth nearly 66 to 72 million years ago. Rahonavis fossils found in Northwestern Madagascar. The length of this dinosaurs is 70 cm / (27.5 ft) long. Also, the size of Rahonavis is small. The weight of Rohonavis is 1.3lb / 0.58kg. Also, This dinosaur discovered in 1995. Rahonavis was carnivorous dinosaurs. This dinosaur sees like a bird. Sinosauropteryx is coming on 8th number in our top 10 smallest prehistoric animals, and This is a compsognathid dinosaur. This dinosaur also called Chinese reptilian wing. And This was lived on earth nearly 122 to 132 million years ago. Sinosauropteryx fossils found in China. Also, This dinosaur discovered in 1996. The length of Sinosauropteryx is 1.1 m / (3.9 ft). And the weight of this dinosaur 1.2 lb / 0.55 kg. 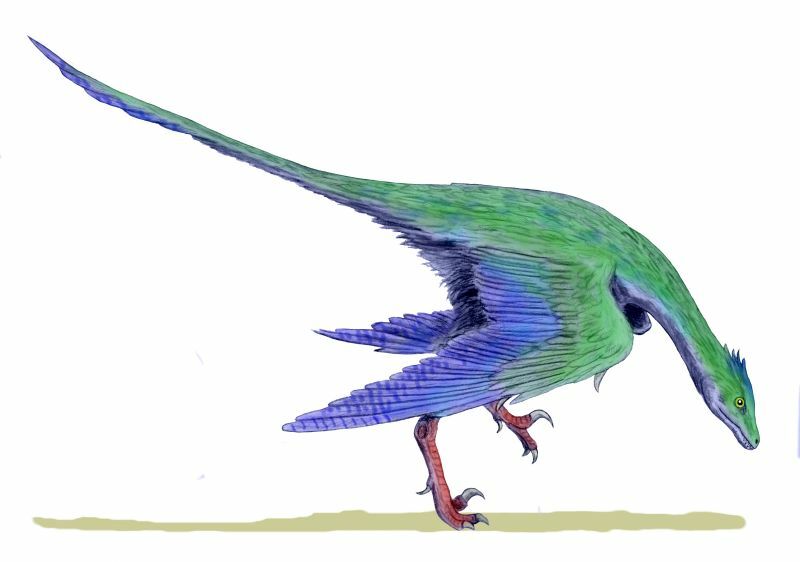 Microraptor is coming on 7th number in our top 10 smallest prehistoric animals, and This is a Dromaeosauridae family dinosaur. This dinosaur also called Small one who seizes. Microraptor lived on earth nearly 112 to 124 million years ago. Microraptor fossils found from Liaoning, China. 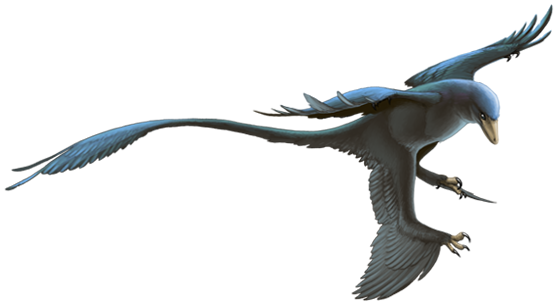 The length of Microraptor is 78 cm / (2.93 ft). And the weight of this dinosaur 0.88 lb / 0.4 kg. Parvicursor is the smallest prehistoric dinosaur lived on earth. 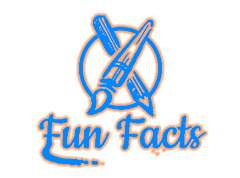 The first skeleton of Parvicursor is dated as 71 million years old. The weight of Parvicursor is around 0.34 lb (0.16 kg). Also, the height of Parvicursor is about 39 cm (15 in). They are the smallest prehistoric dinosaur lived on earth. They are carnivore dinosaur. Diet of the Parvicursor is small insects and other small creatures. So this is information about the Top 5 Smallest Prehistoric Animals in the World. I hope my article helpful for you, please don't forget to shear and comment your thought about the Top 5 Smallest Prehistoric Animals in the World. Thank You!